There’s not long left to order to ensure that your gift arrives in time for Mother’s Day. 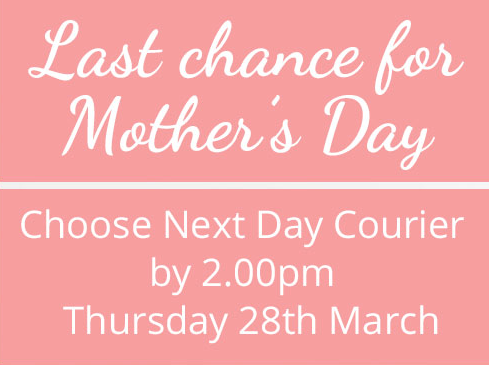 Make sure you order by 2pm on Thursday 28th March and select next day courier delivery to ensure your gift arrives with plenty of time to spare. Even better…use the code ‘MUMSALE’ which is available a limited time to get an extra 15% discount on top of the current sale prices. You can enter the code in the basket. So what are you waiting for? 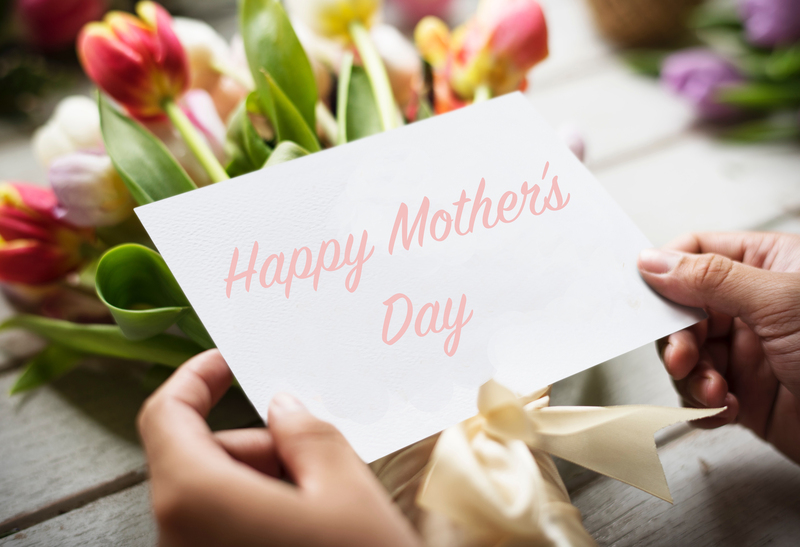 Upload your photo now and create a personalised Mother’s Day gift that Mum will cherish for years to come. We can guarantee it will put a smile on her face.